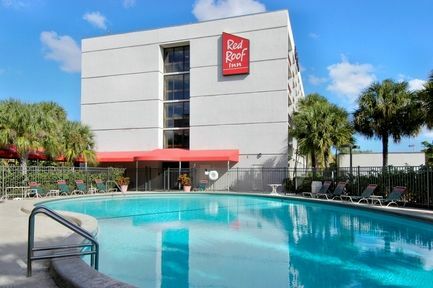 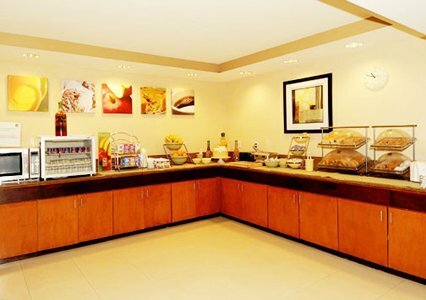 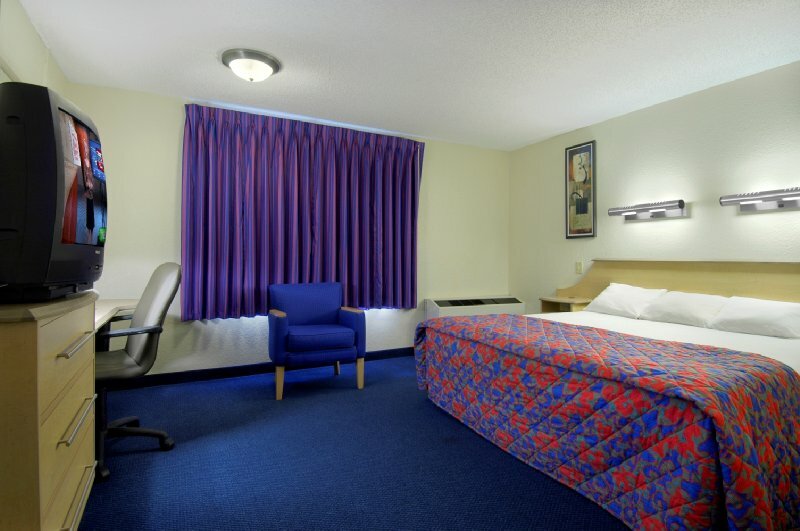 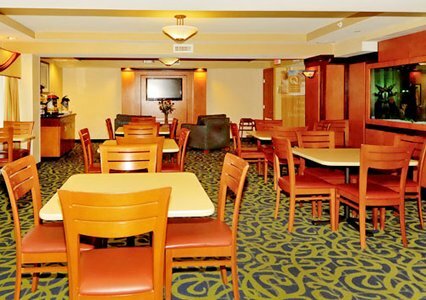 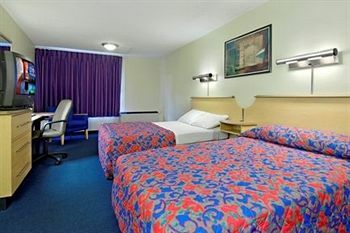 Welcome to Red Roof Inn Miami Airport. 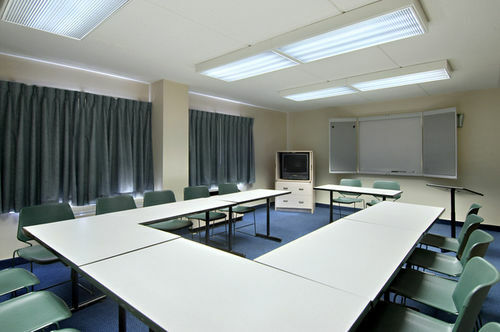 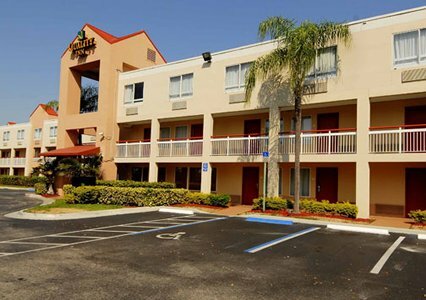 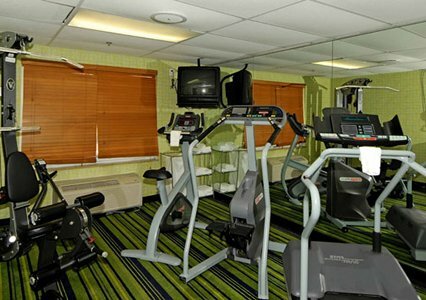 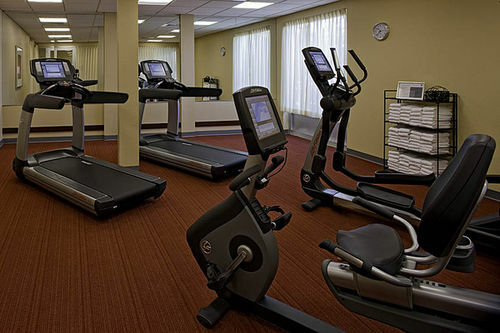 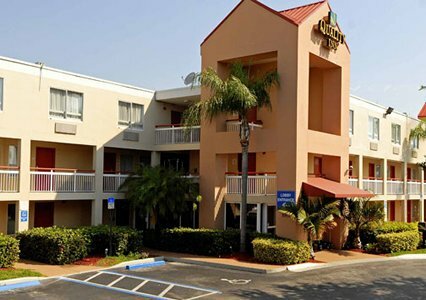 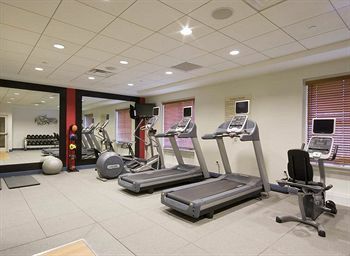 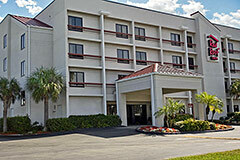 Located less than 1 mile from the Miami Intl Airport. 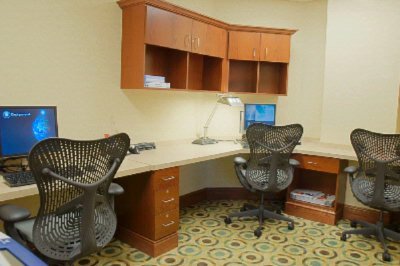 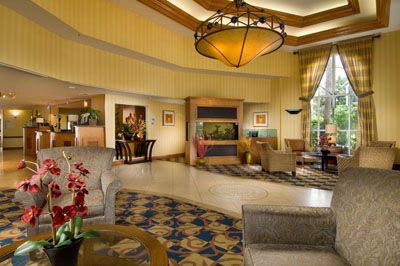 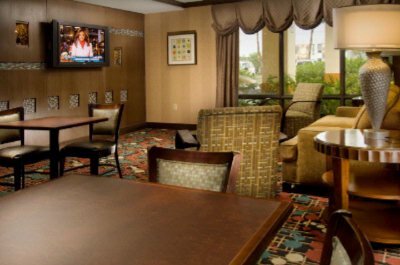 Your guestroom or suite provides space to finish your work presentation or unwind after a day of meetings or basking in the Florida sun. 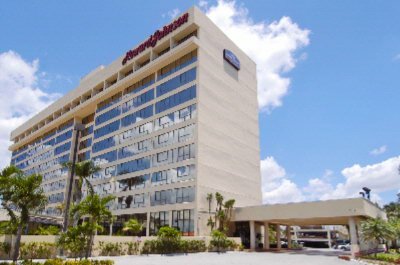 Miami Airport Hotel and Parking MIA. 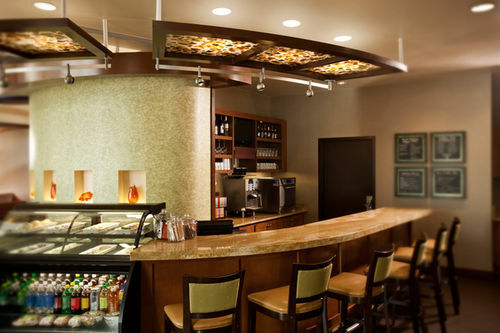 A day at the Miami International Airport does not have to be stressful. 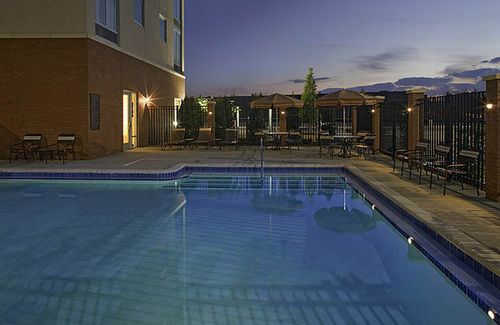 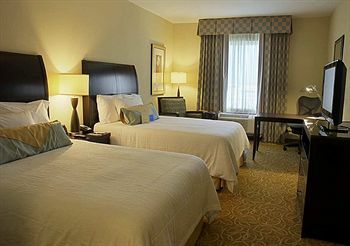 Use our Park Stay Fly packages to assure enough sleep the night before your next trip. 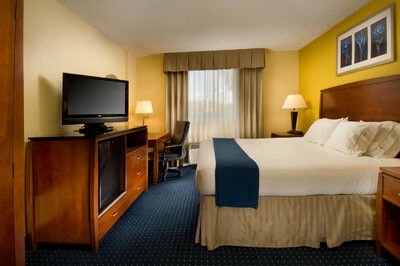 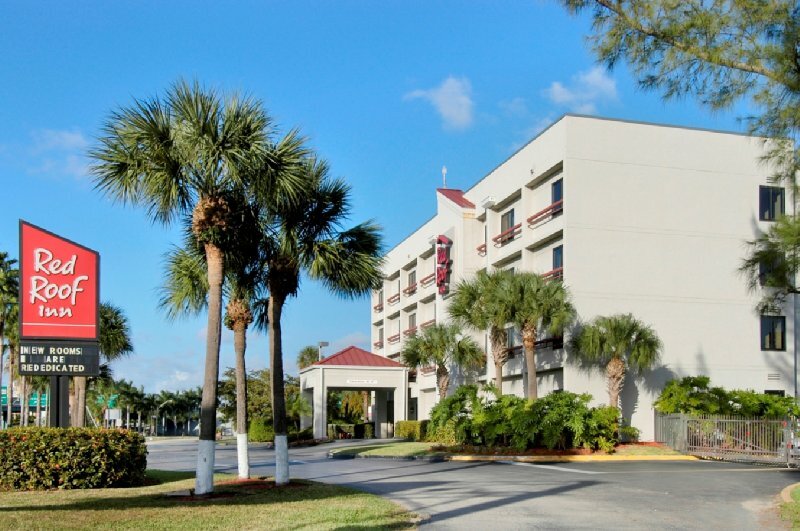 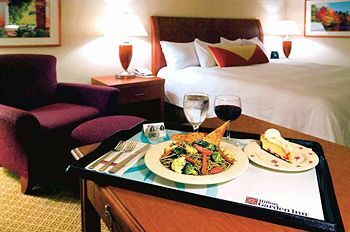 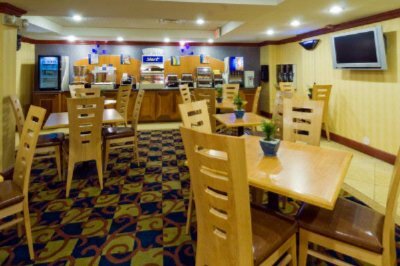 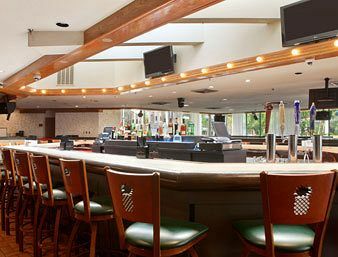 Choose one of our hotels near the Miami (MIA) Airport, make a reservation, park in the hotels parking lot for up to 14 days, and enjoy a relaxing sleep for the night. 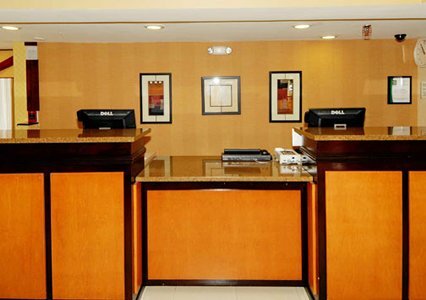 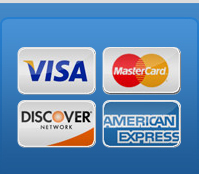 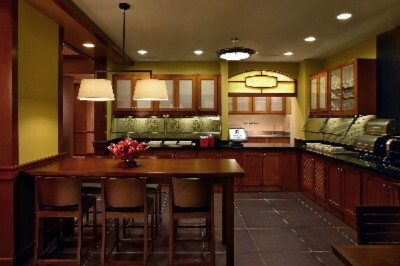 The next morning, take the hotel free transport to drive you to the Miami Airport. 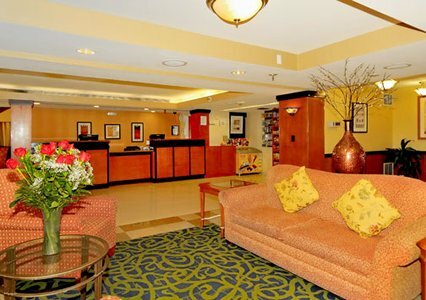 Upon your return, the hotel free shuttle will drive you back to the hotel to pickup your car from hotels parking lot. 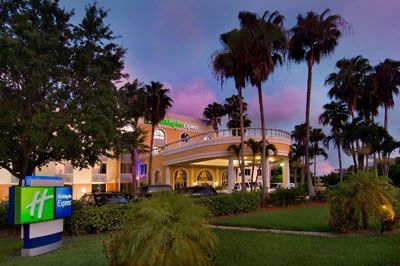 Take the stress out of traveling by reserving a parking space at an off airport lot before you fly. 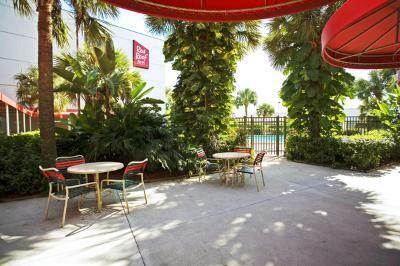 On airport parking lots can be difficult to navigate because of how busy they get, which makes it tough to find a space, and it costs more to park there. 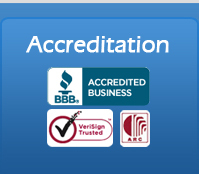 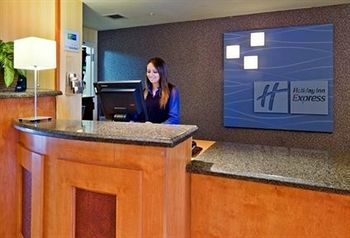 With Hotel N Parking Reservations, you can read reviews, compare rates, and check availability for all our parking lot partners. 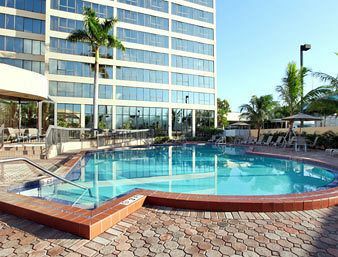 Our partners have parking lots at MIA and at all major airports nationwide and any airport parking reservation with us is guaranteed. 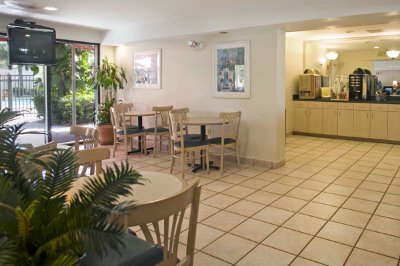 Getting to the airport is not a problem, all the locations have free shuttles going to and from the airport. 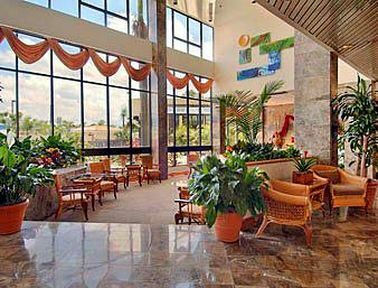 Miami International Airport is a major hub for international air traffic between Latin American, North America, and Europe. 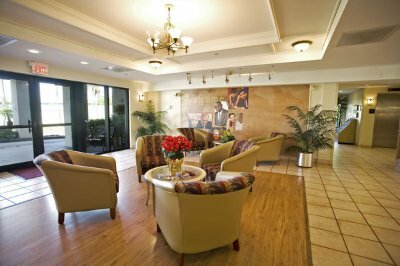 It is also a hub for domestic American Eagle flights. 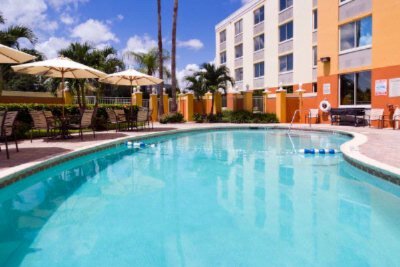 All of this activity makes Miami International Airport the 10th busiest airport in the USA. 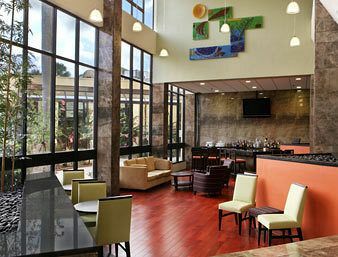 The airport has are three expansive terminals that are spread out in a semi circle, so flyers should know their gate when they get to the airport. 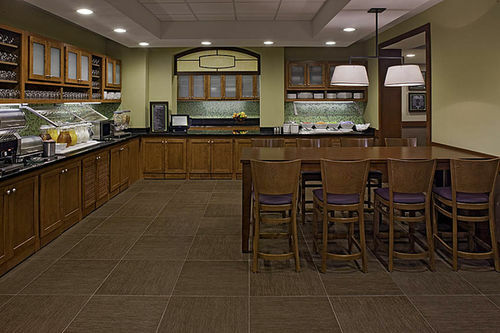 The largest concourses have new people mover systems, so very long walks are no longer necessary here. 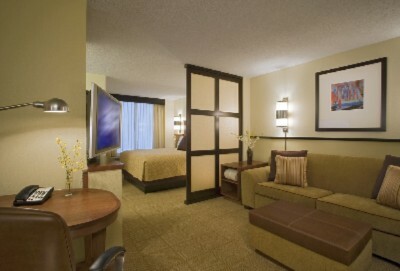 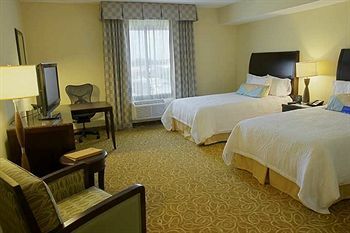 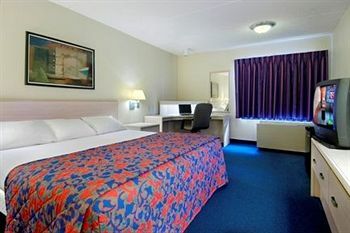 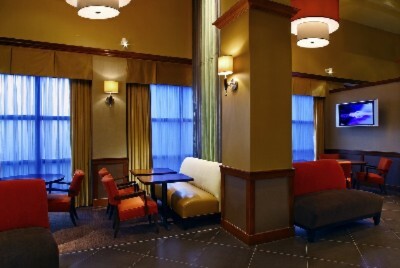 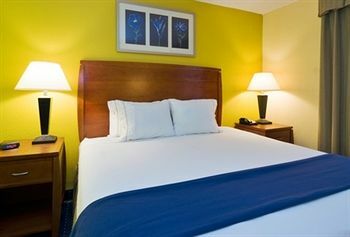 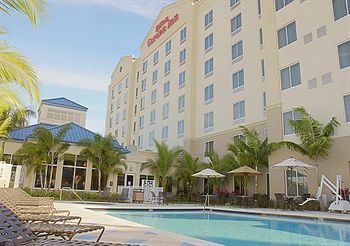 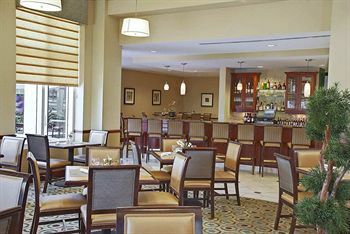 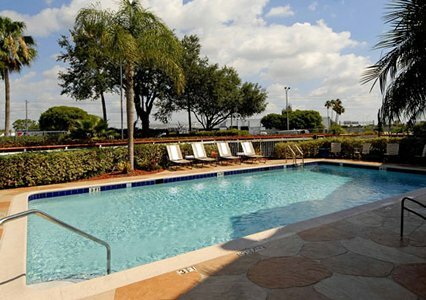 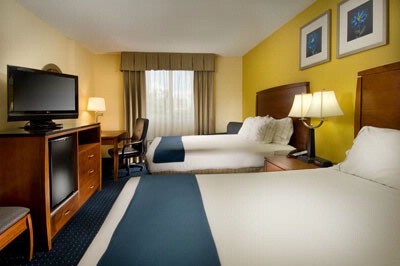 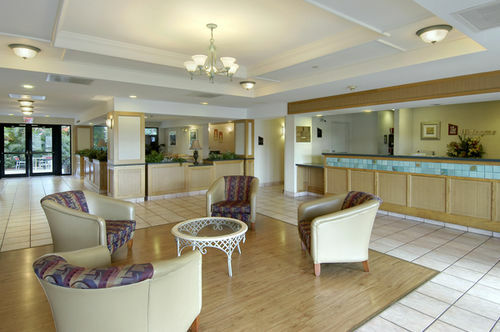 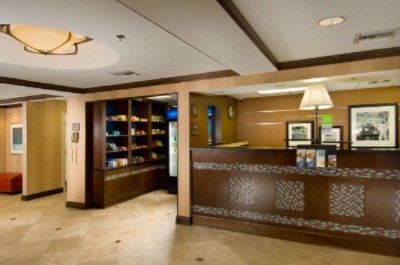 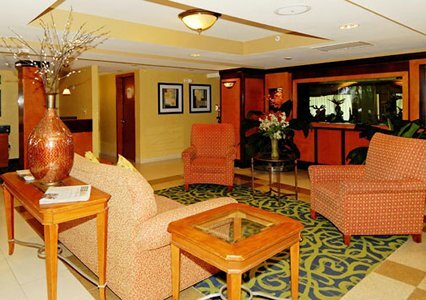 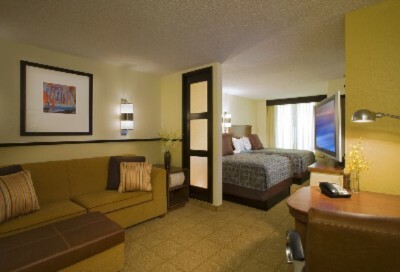 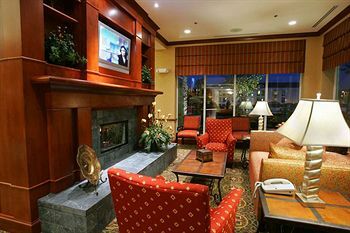 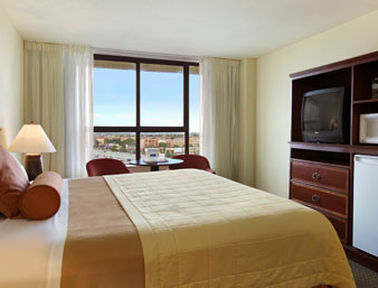 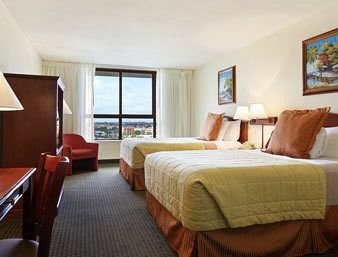 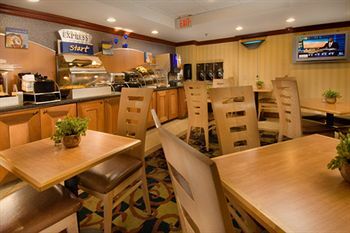 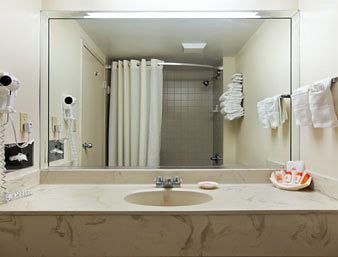 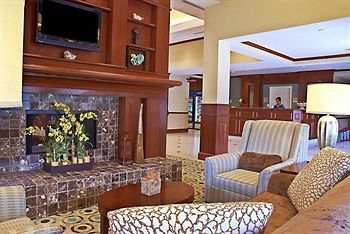 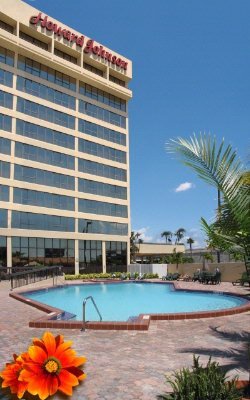 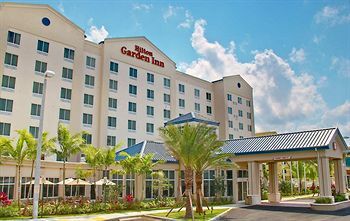 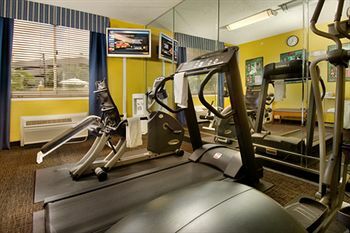 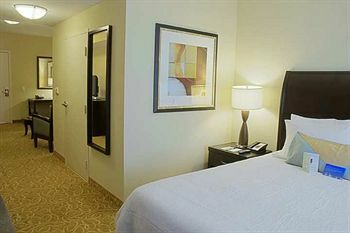 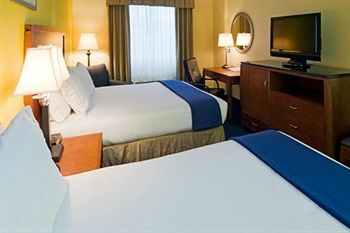 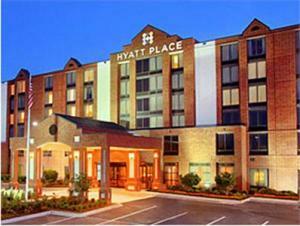 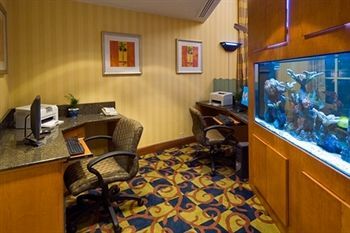 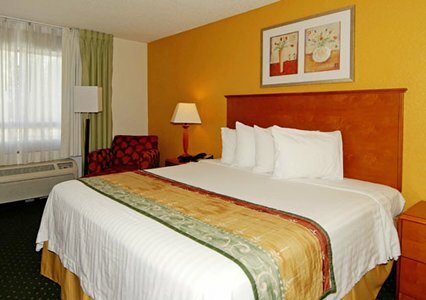 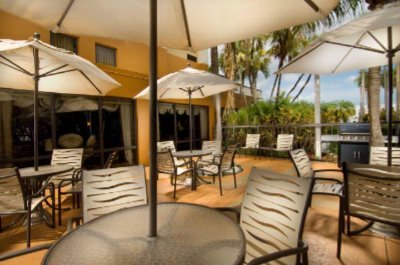 Stay, park & fly and save stay123 at Miami airport hotel, amazing rates & packages and service.